“How can I get new customers from the Internet?” This is one of the most common questions we hear from small business owners. 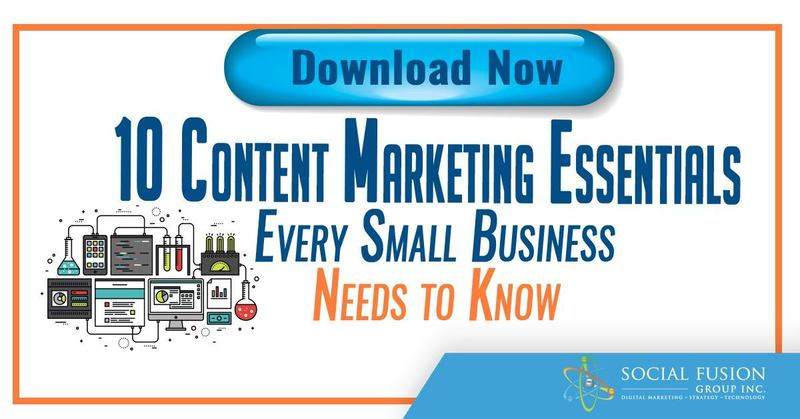 They fear they will not be able to maintain and grow their business revenue unless they learn how to harness the Internet and understand the way it has changed traditional marketing. We believe their fears are legitimate. Technology has changed the way in which most businesses must now market. We also believe that with the right information, it’s not as difficult and confusing as it may seem right now. Maybe you’re one of the entrepreneurs I just described. 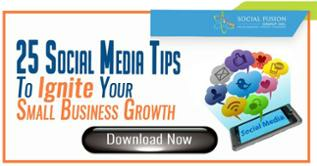 Perhaps you’re stuck in a stagnant business and struggle with learning how to attract new customers from the Internet. Maybe you’d like to build a list of new prospects from the multitude of online sources, but don’t know how to get started or who to turn to for advice. In this piece, we will highlight 5 steps to help you create and grow an effective email list building process, which in turn offers the payoff all businesses seek - more revenue, more relationships, and more responses. Email marketing is not a one size fits all marketing approach and much of this technique will need to be tailored to your business. 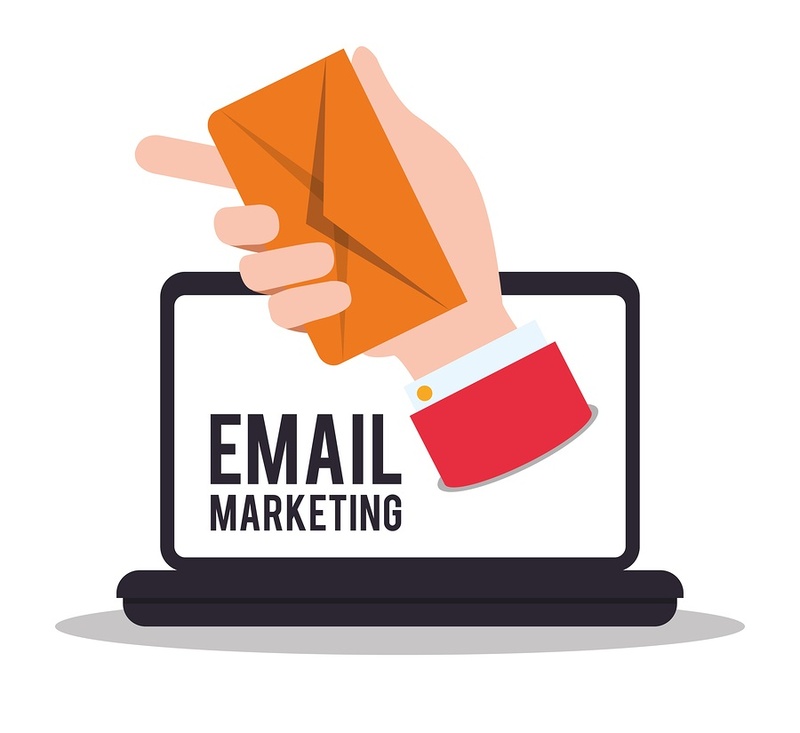 However, with proper planning and sustained tactical execution you can generate success and revenues through email marketing. While the Internet has leveled the business playing field significantly, it has not created a homogenous environment. Put another way, while these processes work in similar fashions, not every business can implement them in the exact same way. Our goal is to share our email list building process, which can work for many of you to enable your business to more efficiently attract new customer leads from the Internet, build a powerful list of prospects, and communicate with this new audience by providing the information they seek. We present this via our 5-step approach with suggested action items and tips to help you implement this tactic. The first step you need to address is who is your target audience? Are you an ice cream shop looking to target the local audience? Or you might have an e-commerce clothing store tailored towards athletes. Once you address this question, you can put yourself in their shoes and know where to find them online. Once you find them, you now need to address their questions. What are they looking for? If we take the athletic clothing store example, maybe they’re looking for a simple answer to “mesh vs. cotton athletic ware”. Whatever it might be, you want to be a leader in your specific market. 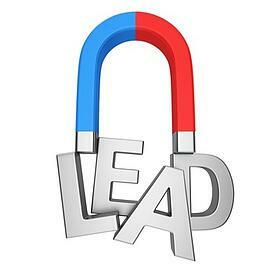 Lead generation is a page where potential customers provide basic information (name, email, and sometimes telephone). This makes emailing promotions, advertisements, thank you, etc. a whole lot easier. Just simply provide something of value to your target audience. If we use the same athletic brand example, a lead generation would be trading the potential customer’s information for an instant coupon or maybe a subscription to a seasonal catalogue. 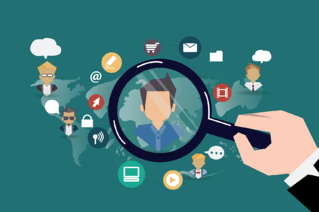 So now that you know how to attract the target audience that’s specifically looking at you for their needs, how do you target someone who might not know about your company or might not necessarily have an immediate need? Attracting leads takes time and the results aren’t generally instantaneous. Facebook is a powerful tool when trying to find these leads and attempting to post ads online. The social media tool allows you to specifically weed out anyone that isn’t in your target audience; it breaks it down by location, age, gender, and even what their interests are! Other ways to attract leads include blogs, continuously tweeting (this can be scheduled), and even speaking at networking events. Just remember to put yourself in the shoes of your target audience and strategically place leads in spots your target audience will see. Now that you have their contact information through lead generation, you want to develop a relationship with your potential customer. Offer great content on a normal basis, talk to them like a friend, and most importantly don’t spam. Not only will you lose a contact, but also your digital reputation will suffer. Although it’s not easy, there are tools out there to help such as Hubspot, MailChimp, and Constant Contact. Do you ever get emails from large brand with coupons or advertisement fliers that attract you to click onto their website? This is exactly what you want to do here, but deliver it in a way your target audience will want to click through. Again, put yourself in their shoes, what would you want to click on? The key here is to periodically send these emails while also actively attract leads. Although email list building seems tough at first, with a strategic plan it’s a whole lot easier. In the coming weeks, we will break down each section of this process along with some additional tips and tricks for email list building. Make sure to sign up for our email list to get the latest news from the digital marketing world and check back later in the week for the second piece in this series!